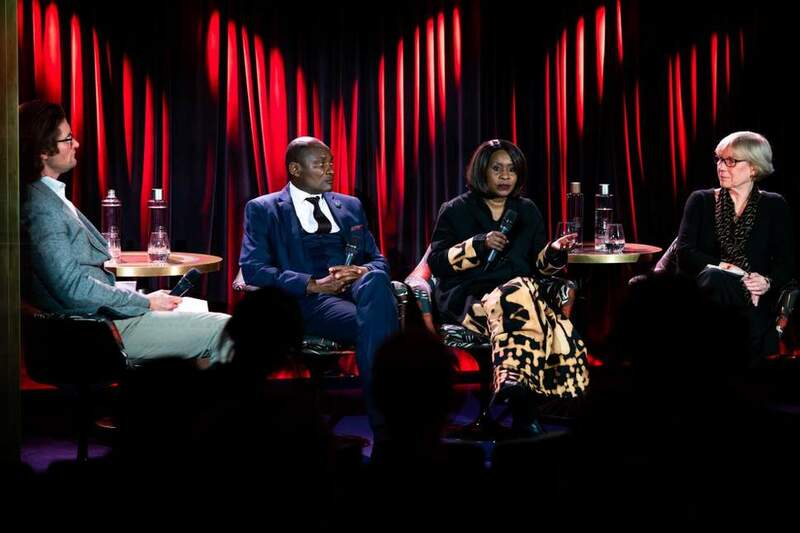 Namibia’s current and Kenya’s former ministers for environment engaged in a lively discussion about the polarising issue of trophy hunting at a debate held in at The Arts Club in London on Monday 25 March. Professor Judi Wakhungu, Kenya’s former Cabinet Secretary of Environment, Water, and Natural Resources, said that her country’s position on hunting is “diametrically opposed” to that of her co-panelist Pohamba Shifeta, Minister of Environment and Tourism in Namibia since 2015. 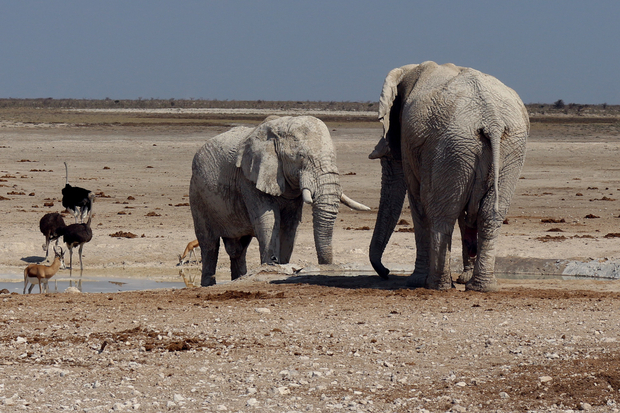 Namibia permits the controlled and authorised hunting of wildlife. Minister Shifeta countered Professor Wakhungu’s point, saying that ‘conservation hunting’ makes a valuable contribution to both eco-tourism and employment levels. In Namibia around 20% of conservancy revenues come from hunting. The money generated is used to increase anti-poaching policing and relocate animals, as well as being funneled back into the local community to build waterholes and infrastructure. The debate – called Killing for Conservation – was chaired by Dr Max Graham, Founder and CEO of the international conservation charity Space for Giants, and held at The Arts Club, Mayfair. The panelists were joined by Professor Phyllis Lee, a renowned animal behaviourist who worked on the longest-running elephant research project in Kenya. 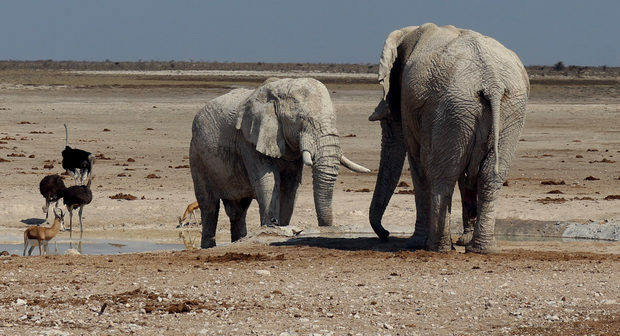 As Botswana considers lifting its ban on elephant hunting, Professor Lee said that what urgent action and sustained investment is needed to protect wildlife for future generations. She cited the example of critically endangered Rwanda’s mountain gorillas whose prospects for survival have improved thanks to years of conservation measures. Kenya and Namibia are home to some of the world’s largest remaining populations of free roaming elephants and black rhinos, as such the decisions they makes about wildlife carry global significance. As the next meeting of CITES, the global treaty that regulates wildlife trade, approaches on 23 May, Professor Lee concluded that the role of trophy hunting is an planetary issue, and not just one for African nations to decide upon.